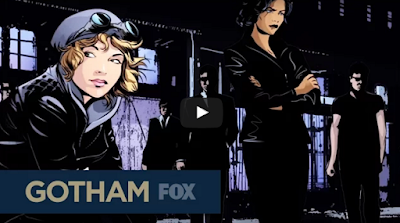 Fox dropped this Gotham motion comic this morning and I just wanted to make sure you guys had a chance to check it out. As far as I can recall, this is the first time the network has used a comic-style promo for the Batman prequel series. What do you think? Are you hyped for the return of Gotham on Feb. 29?